I pride myself as a service that will listen to your requests/ feedback and get your music sounding how you want it to on a one to one basis. You will get professional quality radio ready mixes/masters at affordable rates. Its a fast, easy to use and convenient service with a high quality, great sounding result. If you believe that your music can sound much better than it does now, this is the perfect way to find out. Having your music mixed professionally is the easiest way to get fantastic sounding results out of your recordings. Whether it’s for a demo recording, single, E.P. or album, if you are a record label or a band, using this service will give you a great sounding result for your music. When I send the files to you, what format should they be in? The files must be .WAV or .AIFF. I have written a blog post on exactly what to do when preparing your files to be sent for professional mixing. The mixing and/or mastering service was put in place to be useful and affordable to anyone. Clients that have used the service be it record labels, record producers, bands. artists or studios, get their music mixed professionally at low cost with a smooth process and quick turnaround. 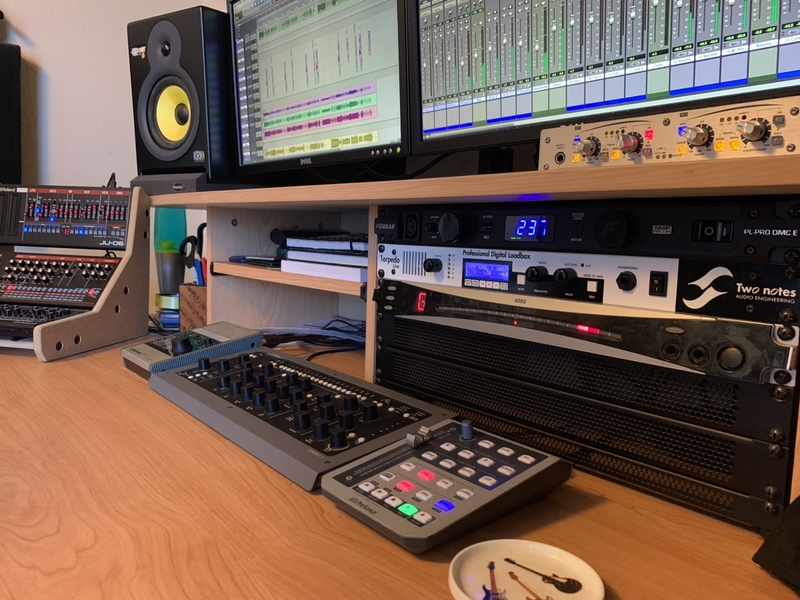 As an engineer I have worked with numerous genres over the years and am capable of delivering you an incredible mix suited to the genre you are in. I specialise in Rock and Metal. The heavier the better. Send over a list of reference tracks you wish your songs to get close to feel as part of your additional information with your order to give some clue as to what your after from your music. I like the mix but I would like some parts of it changed, is that possible? Absolutely, your feedback is invaluable in the process of mixing and mastering. Most customers are happy with their results however; three feedback revisions are included with every package. Additional revisions can be requested however these will be charged at an hourly rate. How long will I have to wait for my tracks to come back? 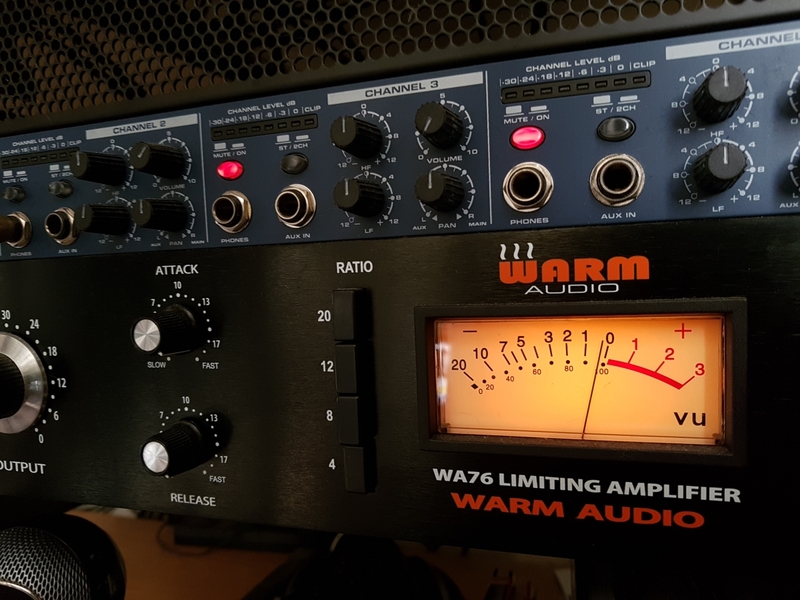 A quality mix takes time, however it is imperative that a quick turn around be part of my service to make sure you get the results you are after in a timely manner. How long each project takes in entirely dependent on the project and a turn around time will be given to you with each proposal. How long can one song be? Should the song be of an exceptional length i.e. 6+ minutes, and sounds like it should really be 2 songs work I will contact you and negotiate an alternative arrangement. Mixing is a lengthy process at the best of times and long songs are especially difficult to get right and take time. I would advise that you purchase a 2 song “Single” package if your track is around or over this length and inform me on your additional notes with the order to avoid any issue or delay with your order. If I make a payment and later decide to cancel the work will I get a refund? No, this is not possible. The funds will remain as credit for you for a period of 2 months. Once this has passed the credit will expire.